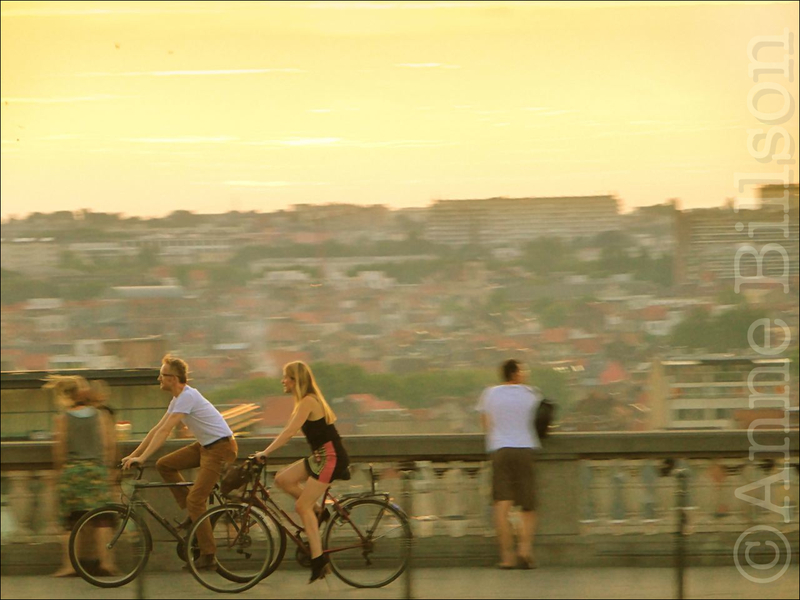 Fietsen bij zonsondergang: Poelaertplein, Brussel. Hey, it does look a bit like him. I like the idea of taking famous writers’ photographs by accident. I guess the only way to know for sure would be to ask him, but I’m not sure I have the nerve to do that.